Our most popular tour for 40 years! NEW - A “sightseeing Show-Tour” for all ages! NOW AVAILABLE: Go INSIDE the largest manmade hole on earth! Highest rated sightseeing bus tours in Salt Lake City for 40 years! Salt Lake City sightseeing tours in air-conditioned, charming historic trolleys and premium tour buses. Visit the top tourist attractions with Salt Lake City's most experienced and entertaining tour guides. 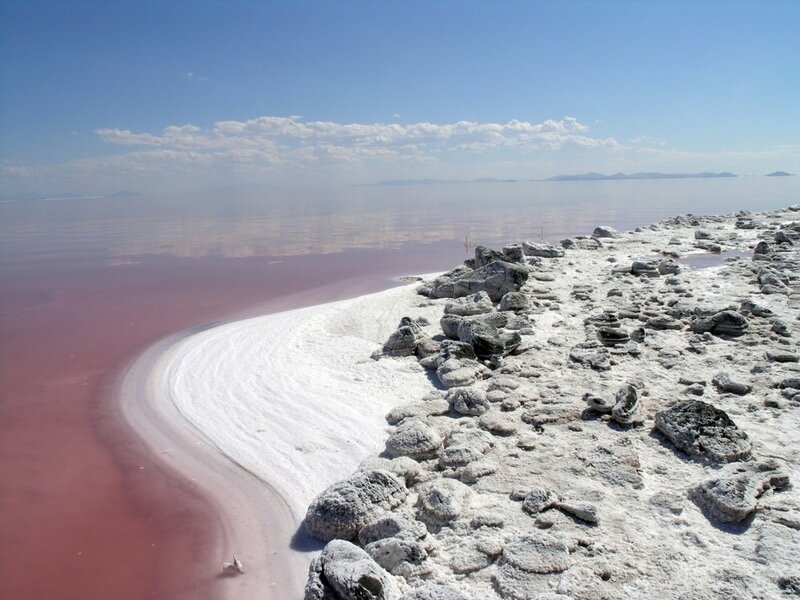 Explore beyond the city and tour the Great Salt Lake, Kennecott Utah Copper Mine, Tabernacle Choir performances, and Utah’s most popular tour…the Salt Lake Trolley Experience!